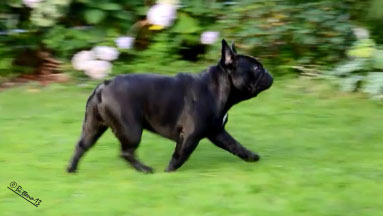 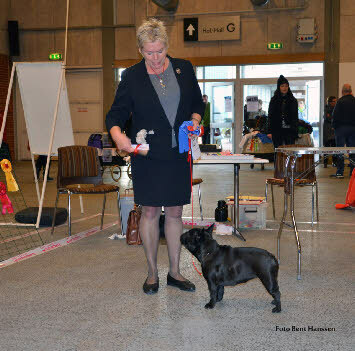 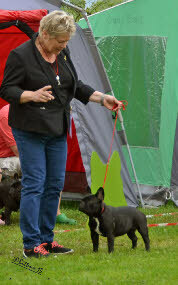 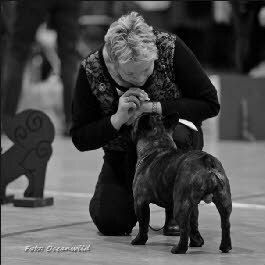 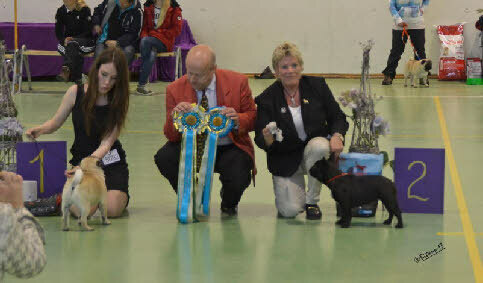 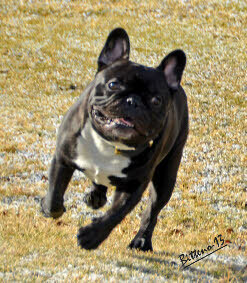 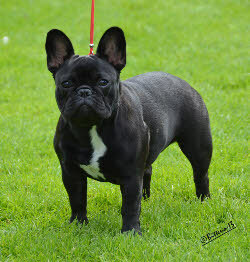 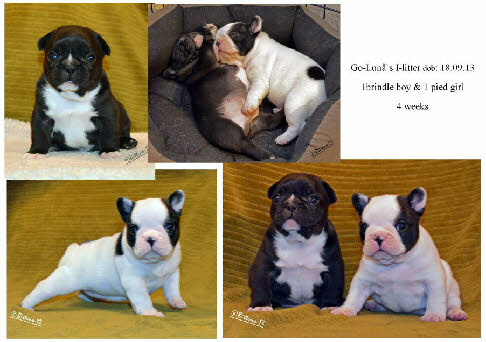 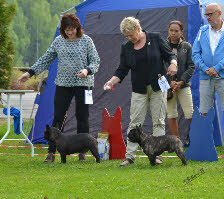 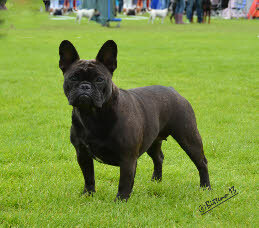 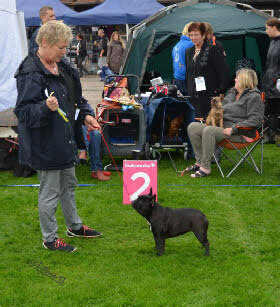 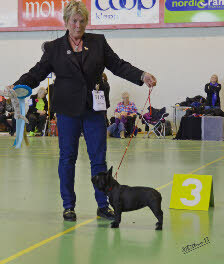 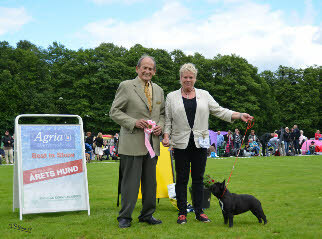 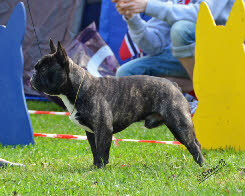 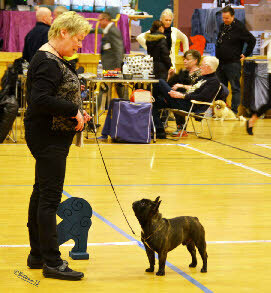 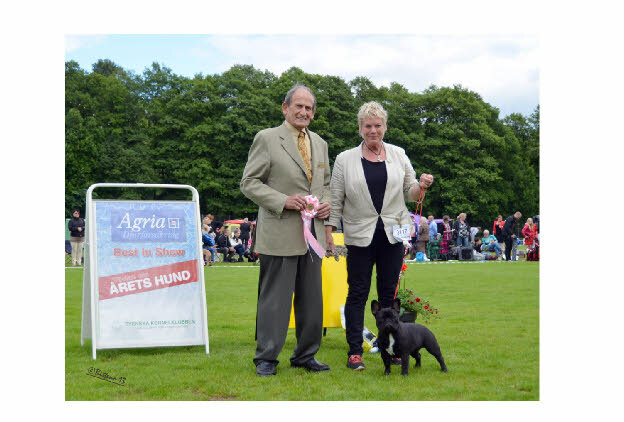 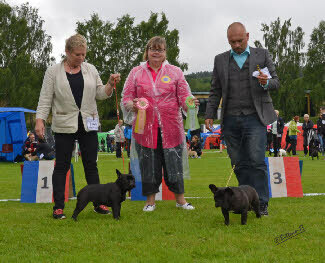 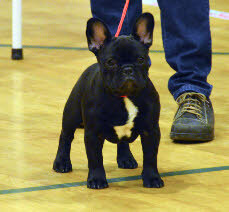 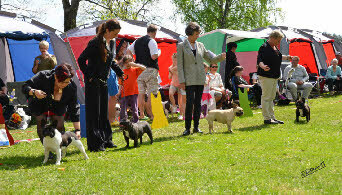 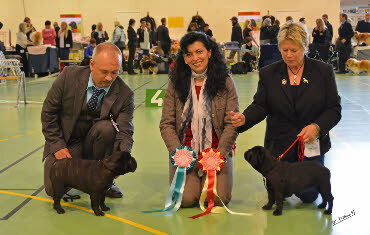 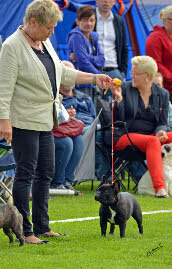 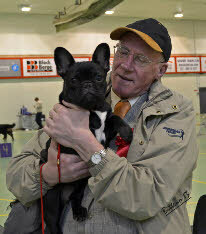 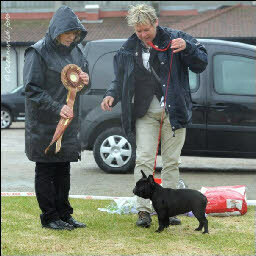 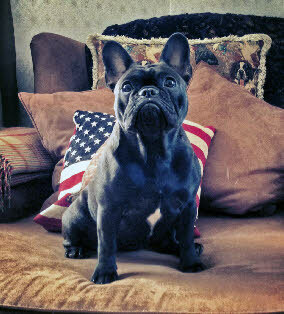 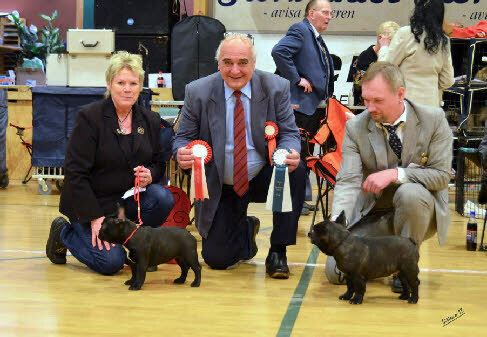 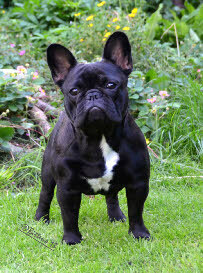 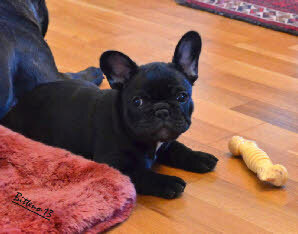 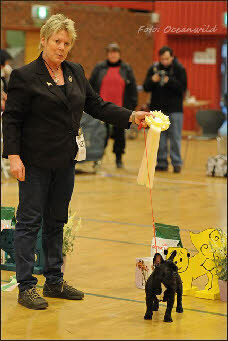 Marikarlos Goes Bling-Bling BOB puppy and again 1 BIS Puppy all breeds in her last show as a puppy ! 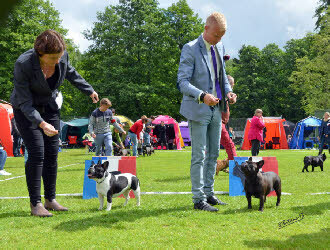 3 shows - one weekend ! 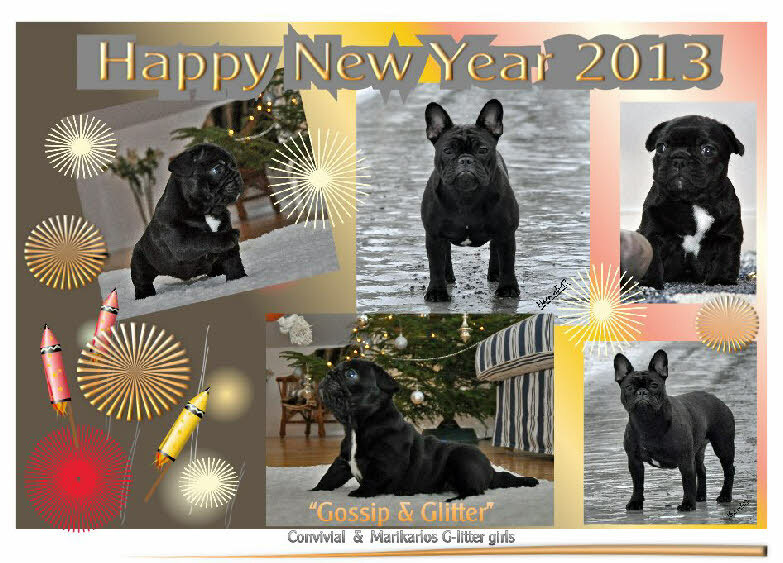 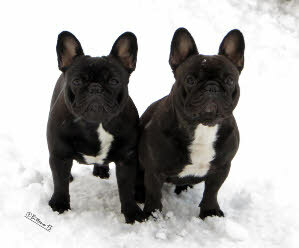 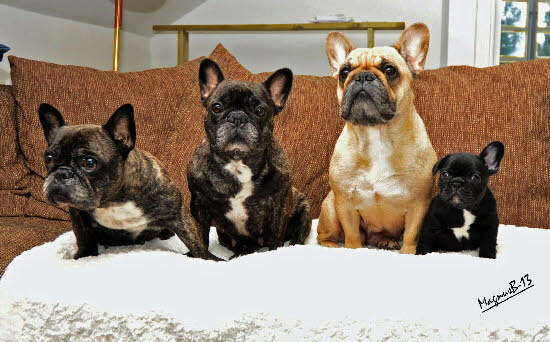 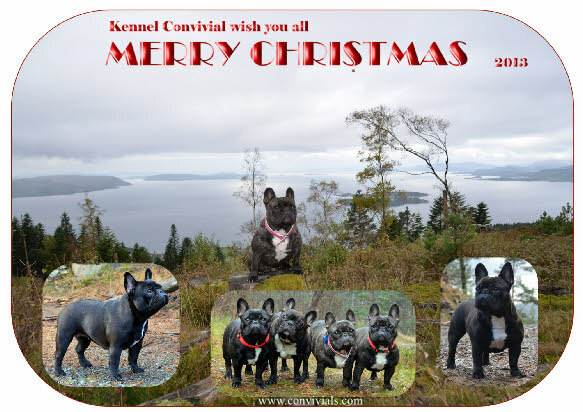 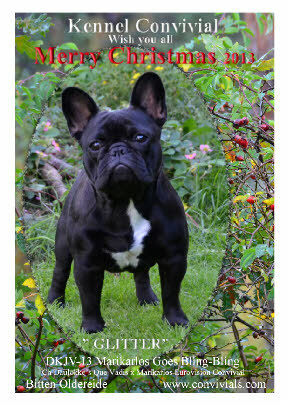 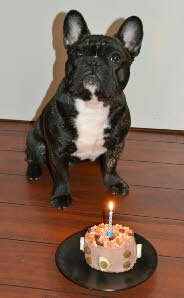 Happy Birthday G- litter 1 year and mum Prima 5 years today! 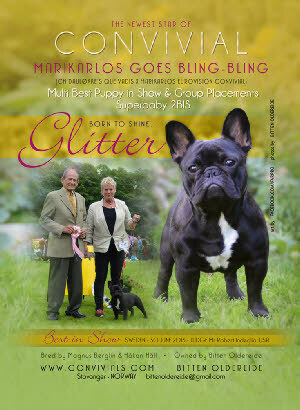 Marikarlos Goes Bling-Bling “ Glitter” has got her own page ! 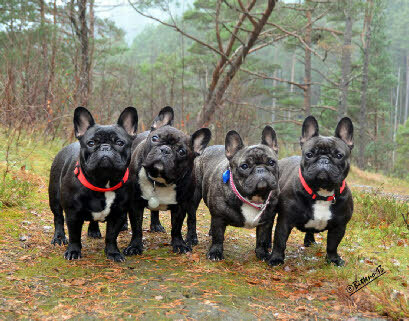 have had their eyes examined by a specialist - without remarks ! 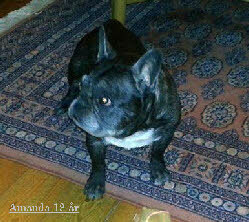 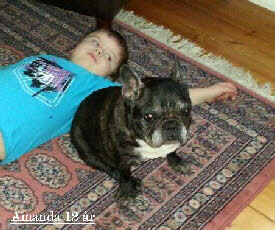 Happy Birthday “ Amanda “ 12 years today ! 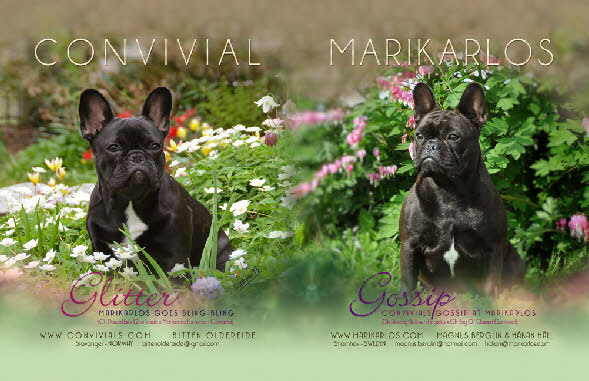 Marikarlos Goes Bling-Bling is home !